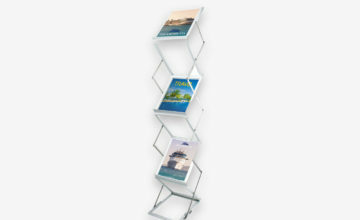 We offer the complete Exhibition and Display service. 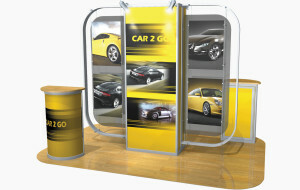 We design and print a whole host of Portable Display products, through to the Design, Build and installation of Modular and Custom Built Exhibition stands. Reed Displays supply and print Roller Banner Stands, Pop-up Displays, Modular Exhibitions, Outdoor Flags, Banners and even Pavement Signs. 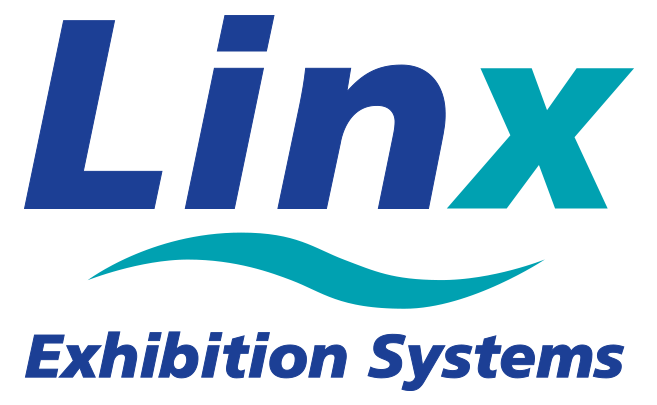 Please take a look at our online Display Brochure, It’s jam-packed with lots of exciting Display and Exhibition products. 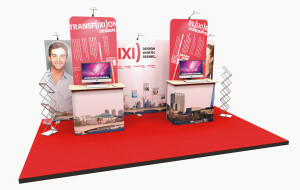 Are you exhibiting here in the UK, Europe or beyond and need an exhibition stand designed and built? 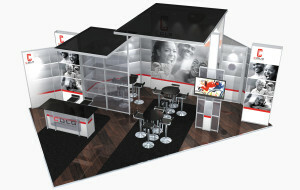 If so contact Reed Displays for the complete Exhibition and Display service. 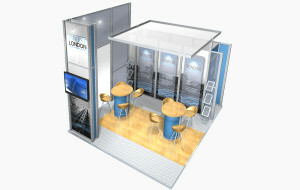 Reed Displays - " Built on imagination"
Award winning Exhibition Stand Designers & Contractors, from concept to completion. "Creative design, quality build, competitively priced"
Reed Displays present a full Taylor-made and bespoke Interior design and build service incorporating all required stages, from initial design concept through to build in the workshop, project management and completion on site. 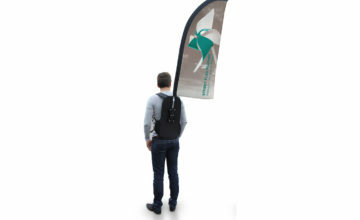 The ideal graphic carrier, it's fully re-brandable and a reusable modular system and is supported by a creative and professional Project Management and Installation Service. 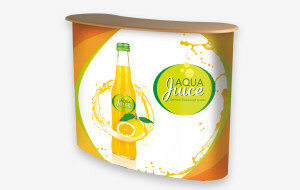 Reed Displays - "Presenting design flair with flexibility"
Reed Displays design and print a wide variety of retail marketing products, presenting dynamic and eye catching solutions for any promotion. 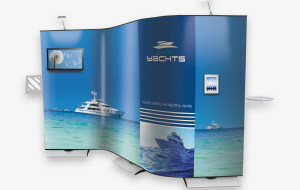 So the next time you need to promote indoors or out, we can create the perfect selling tool that brings results every time! 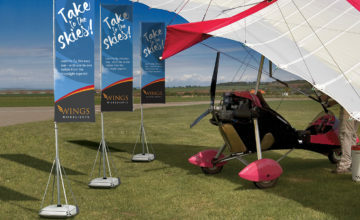 Reed Displays - "Bring your brand to life with impact"
We can design and print a huge variety of wide format products to support todays retail, exhibition and promotional environments. Reed Displays - "Creating bright ideas, developed for you"
Don’t panic if you don’t have artwork, relax…our designers can create your design and artwork for you and at prices to suit all pockets. So whether you need a new look company Logo, refreshed Business Stationery, a Brochure, Flyer or a jazzy Portable Display designed, we are here to help. 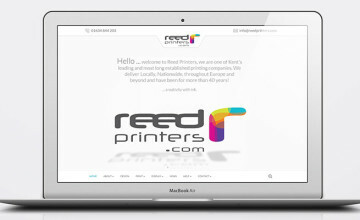 Reed Displays is a family business and was formed in 1972. We are located in the City of Rochester in Kent and with over forty-five years in the trade we have gained a wealth of design, display and exhibition experience. 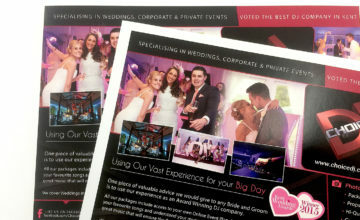 We pride ourselves on being a creative, friendly and approachable team, we listen and we care about the end results! 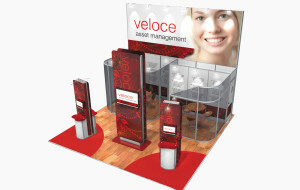 We design, print, construct and supply a whole host of Display and Exhibition products. 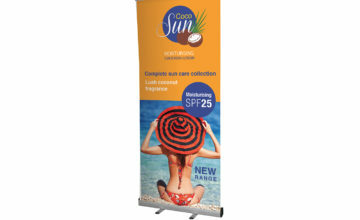 From a one off jazzy Roller Banner Stand, Pop-up Displays, indoor and outdoor PVC Banners, Flags, Point of Sale items, through to Portable and Modular Exhibition Stands for retail, corporate or exhibition venue environments. 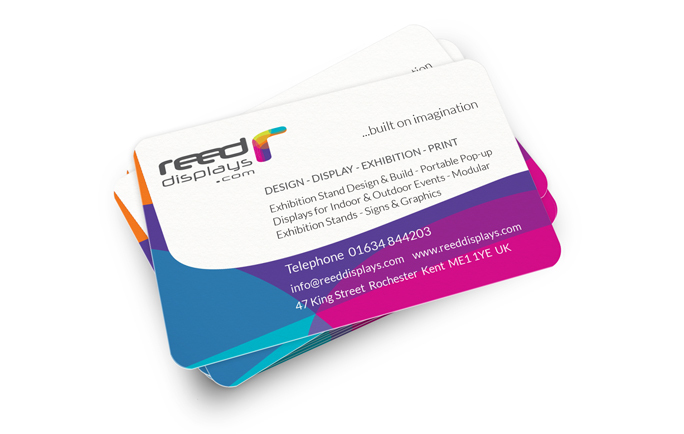 Reed Displays also create design solutions together with the build, project management and installation of bespoke Exhibition Stands for both UK and International exhibitors. 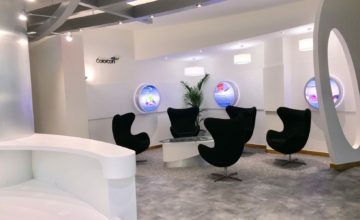 We present a full Exhibition Service and we can manage your enquiry from stand design concept here in our studio through to the build in the workshop and installation on site. 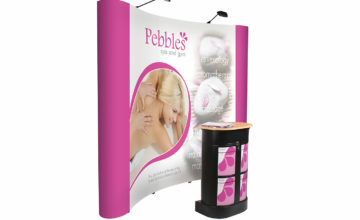 So, the next time you are exhibiting or simply promoting a new product or service, contact Reed Displays, we will create an imaginative and affordable solution that will bring you and your business results. Say hello today! Or simply click on the Request a Quote link below, inform us of your enquiry and you will receive a fast and very competitive written quotation. 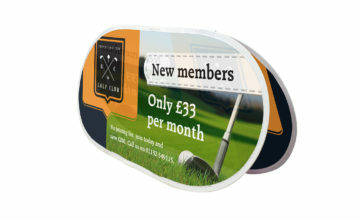 Choose Reed Displays today for a fast, high quality and affordable Display & Print service. 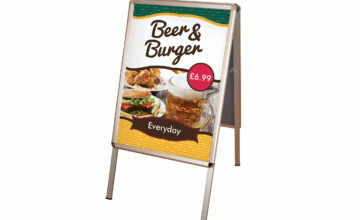 We supply and print on a wide variety of Indoor and Outdoor Display products. Both stylish and easy to erect our Pop-up Displays, Banners and Modular Systems add high impact and flair to any promotion or exhibition. 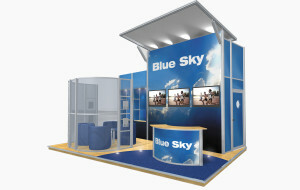 Our Modular range is extensive, perfect for exhibitions and promotions. 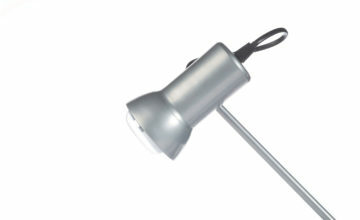 Stylish in design and fully flexible to suit any space. 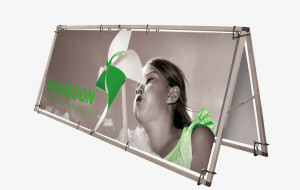 Ideal for single day exhibitions through to semi or permanent installs. 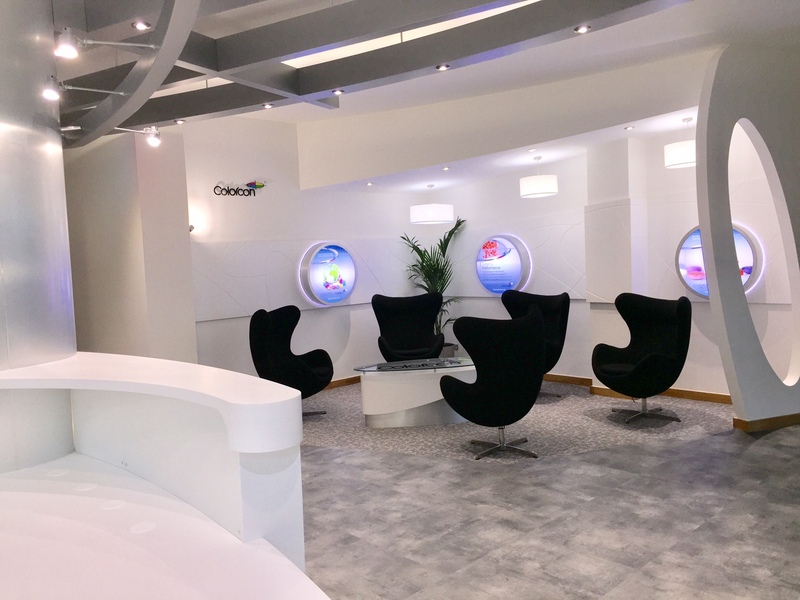 Reed Displays design and build bespoke exhibition stands, complimented with full Project Management and a host of on-site services, including Exhibition Graphics, Furniture, Lighting, Floral Decoration through to IT/Audio Visual Hire and Special Effects. Can’t see what your looking for? ...Please take a look through our online Display Catalogue featured on this page, it’s jam-packed with many more Indoor and Outdoor Display products. 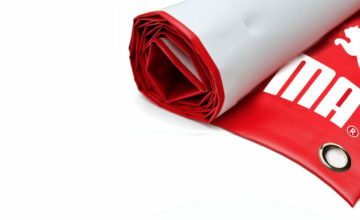 Do you need high quality print material for your next exhibition or promotional event? 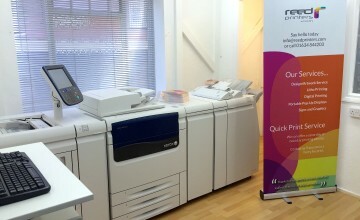 If so contact Reed Printers for all your promotional and exhibition printing needs. 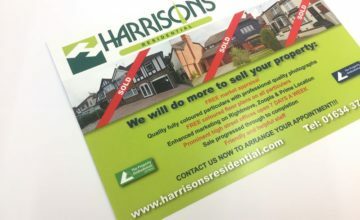 Our company has been using Reed Printers for 15 years for the provision of business cards, branded stationery, staff member name badges and even outdoor signage! The ordering, submission, and approval process is seamless with the finished product always being delivered in a timely manner. The impeccable customer service and follow-up adds that touch of quality which sets Reed Printers apart from its competitors. . . .
We have been using Reed Printers for about a year. It is great to have a friendly, local printers. With excellent customer service and advice on everything, dealing with last minute requests, sticking to deadlines and an excellent end product they come highly recommended. The Reed Printers team really do go above and beyond. . . . I have worked with Reeds for a number of years now on numerous projects and within various industries. 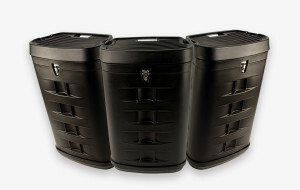 I have always returned to the company due to the reliability and quality of work they produce. Whether it’s been for a quick turn-around printing project, a high quality brochure print or a stand design and build, . . . I am a small business owner and have been using Reed Printers for all my printing requirements for several years, from simply documents to more complex brochures and reports, and event banners. Reed always offer the right mixture of professionalism, technical knowledge and value for money with friendliness and flexibility, . . . If you are looking for a printer that offers you design, creativity, initiative and professionalism then please don't waste your time searching for the perfect printer as they are ready and waiting for your custom! Reed Printers provided me with a high quality service that did more than I ever expected. . . . They have provided us with a friendly and helpful service, to match their high quality and professional products. We have been using Reed Printers for well over twenty years, for both private and corporate services.  This ranges from the design and print of our wedding invitations, to a complete redesign of our company logo, which we use on all our paper products in the office (Headed Paper, Business Cards, . 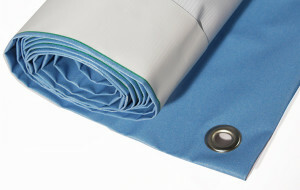 . .
Great service and great quality of product whilst providing value for money! Just to say that we are very pleased with the service you and your team provided to us ….. the quality of print was excellent and the pricing of the items we have ordered from you were cheaper compared to other printing companies in the local area. 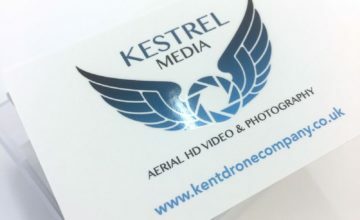 The delivery times were very good and we received exactly what we asked for in the timescales we agreed with you. . . .
Reed Printers have been brilliantly providing our imagery, corporate stationery, exhibition and display products for over 40 years.  Reed's attention to detail and very prompt response times to often complex requirements is second to none. An imaginative, personal service delivered with great professionalism and enthusiasm matched by extremely competitive pricing and fast delivery times. . . .
Reed Printers were extremely helpful towards the design of an exceptional and original “order of service booklet' for my mum's funeral. I wanted something that looked different, was creative but still had a personal touch to represent my mum's life and this was achieved to a high standard. The end result was everything and more I had hoped for which made the whole process a positive experience in such difficult circumstances. . . . The service we have received from Reed Printers has always been exemplary! 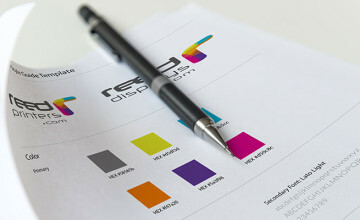 The service we have received from Reed Printers has always been exemplary. I work for a charity based in central London and local printers are too expensive for us to consider using. Having a company like Reed who can print and deliver to a very high standard at a cost that is affordable to us has been a huge help. . . .